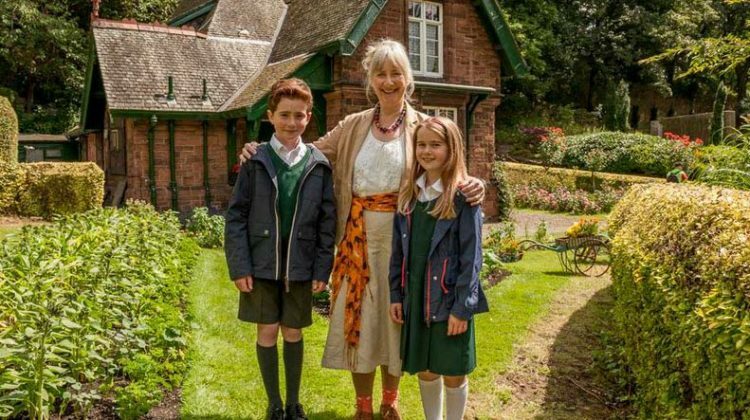 The CBeebies drama series about the adventures of two inquizative children and their adventurous Great Aunt returns this November for a second series. Directed by Simon Hynd, the first ten episodes all air pre-Christmas, beginning on November 28th. The partly factual series mixes dramatic adventure with historical and archaeological elements, making for a fun and vibrant way for kids to learn about the past, other cultures and mythological stories.